Securely collaborate in private or public workspaces. 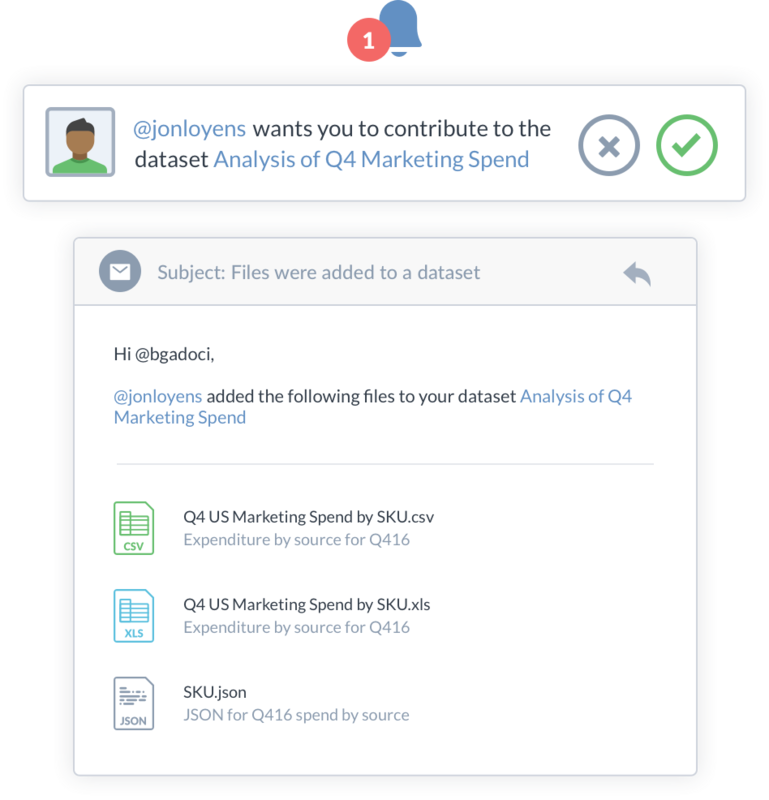 Solve problems faster by linking data and people in context. 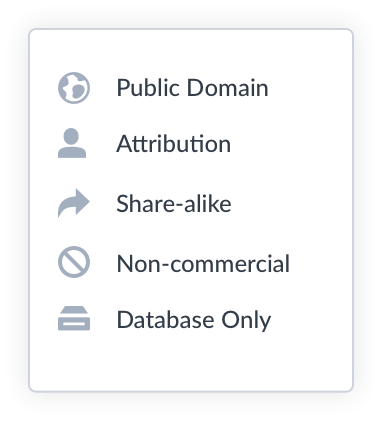 Securely share data, findings, and visualizations. 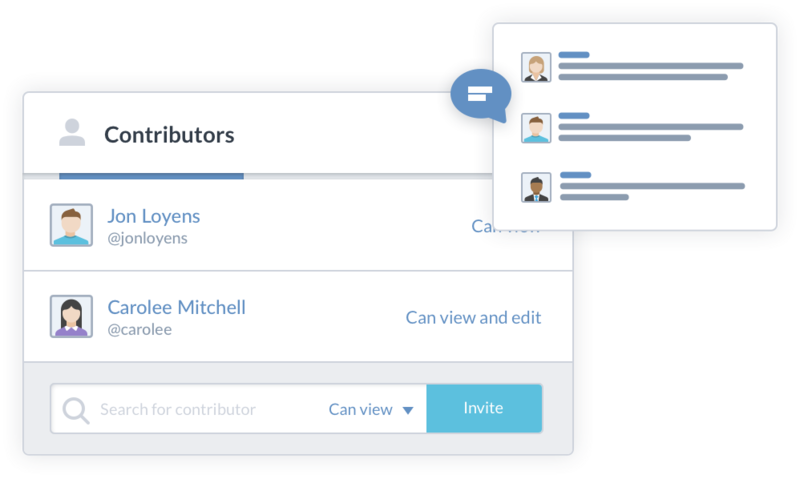 Organization accounts help groups work together. 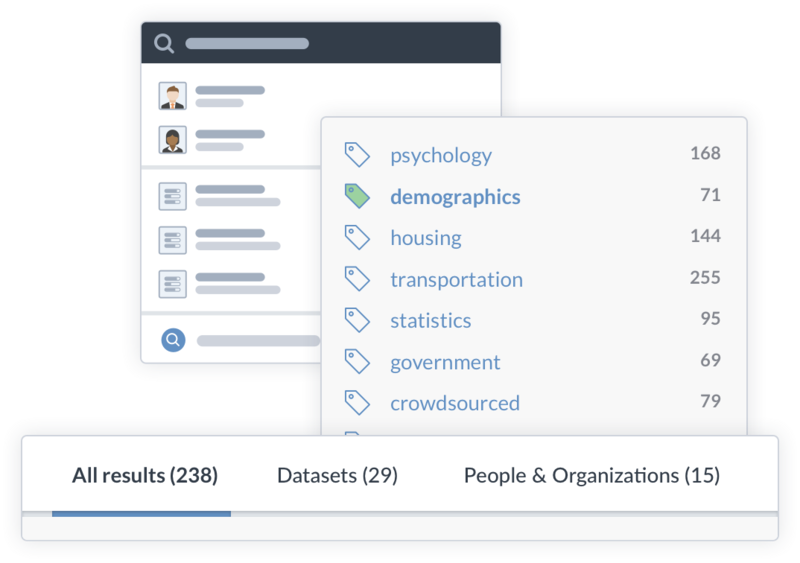 Search your organization’s data as well as thousands of public datasets, projects, and sources. Stay in the loop on activity you care about. 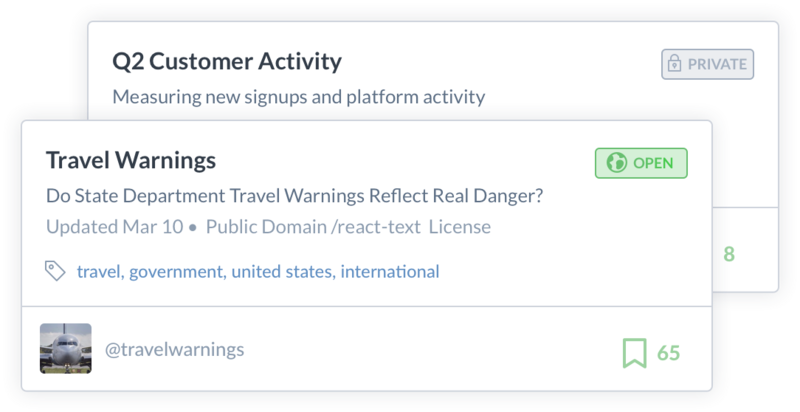 Check your personalized activity feed for trending and relevant data. 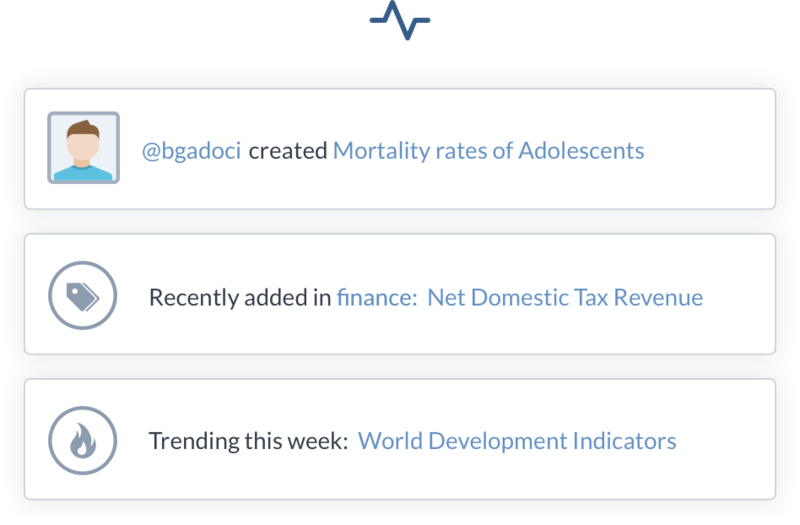 Get notified and stay current on your data projects and topics of interest. 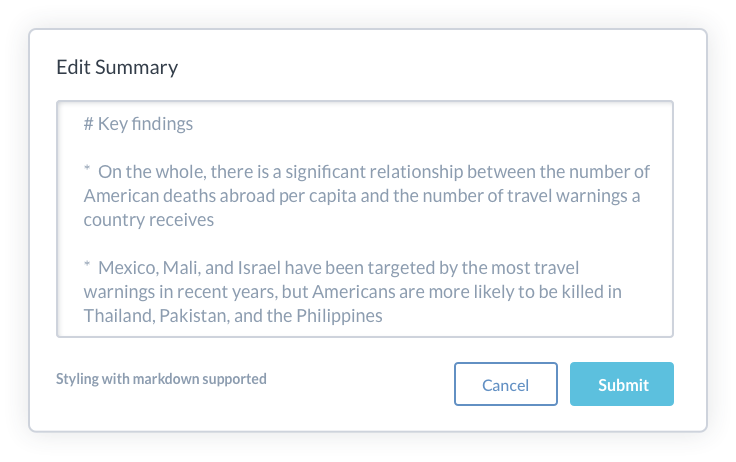 Keep data and context together. 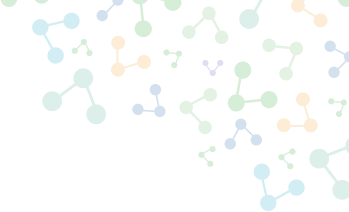 Context lives alongside the data — descriptions, metadata, documentation, annotations, licenses, scripts, notebooks, analysis, visualizations, and other output. Explore quickly before going deep. 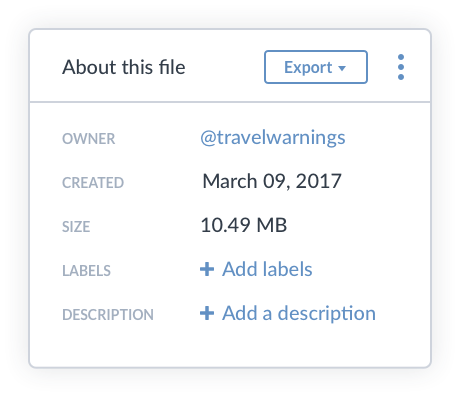 File previews of structured data let you quickly understand size, shape, and descriptive statistics. See inside files before downloading. 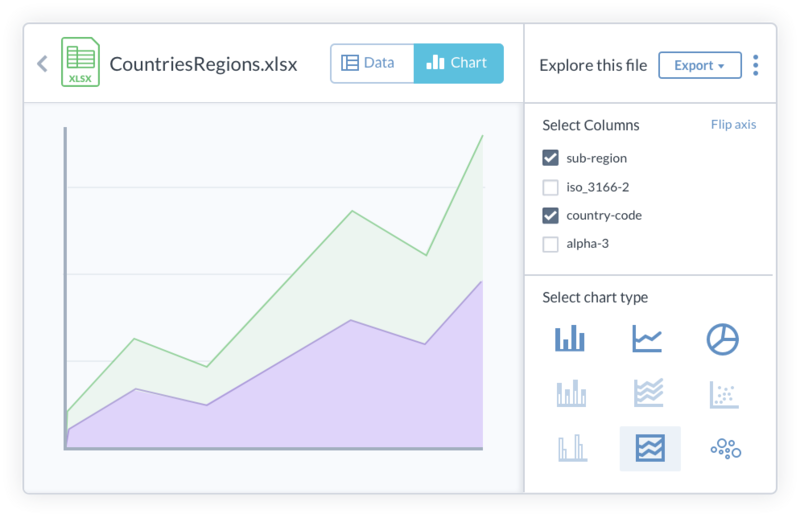 Quickly find and understand hidden insights with exploratory visualizations. Transform data for faster prep. Spend less time on ETL and start analyzing sooner. 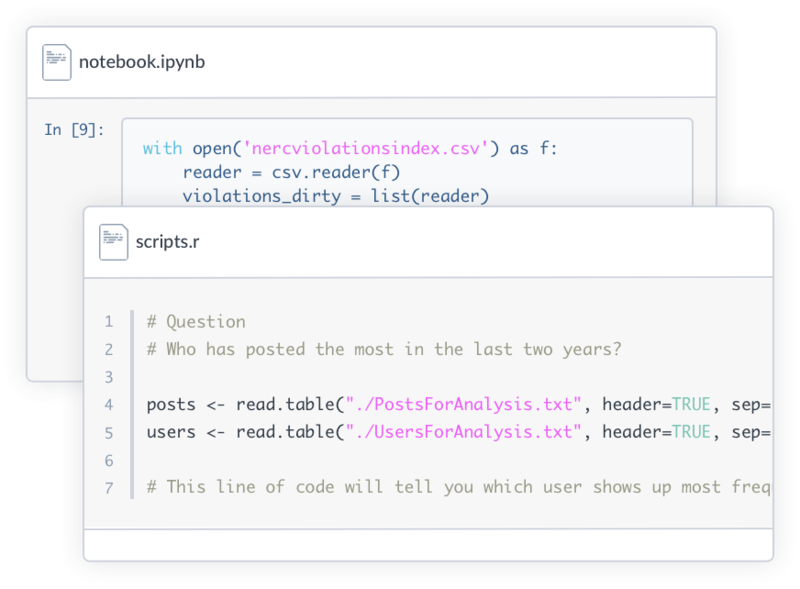 Write and share powerful queries. 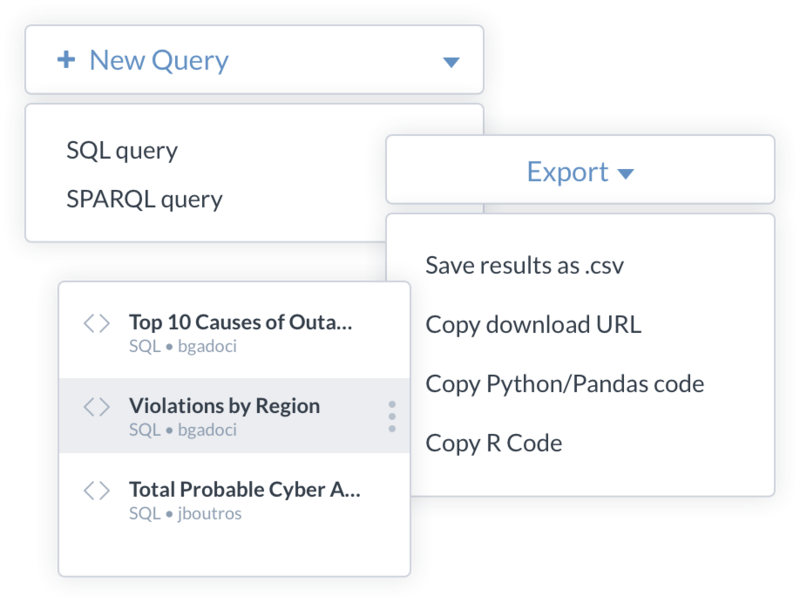 Easily write federated dataset queries and joins across disparate files, formats, and accounts. Query within and across datasets. Save and share your queries. Export results in CSVs, or make direct API connections to pull data as data frames into Python, R, etc. 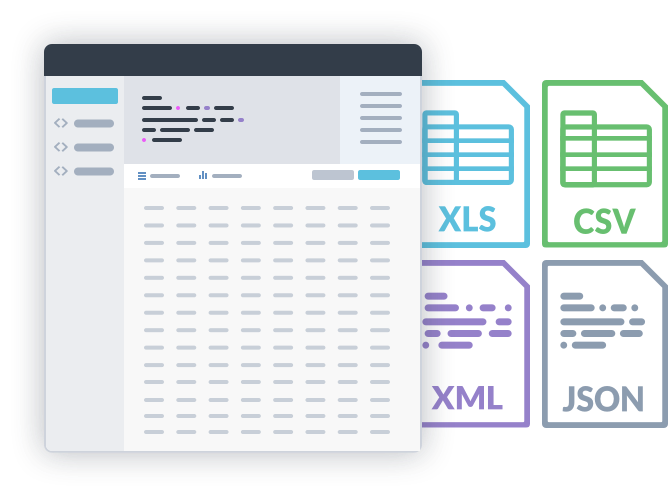 Integrate into your workflow with APIs and SDKs. 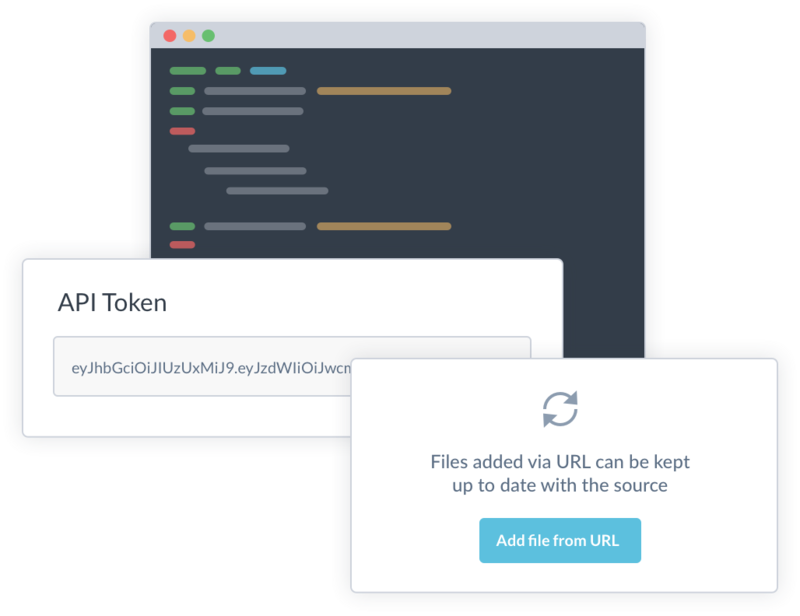 Move your data effortlessly through your preferred toolchain and workflow. 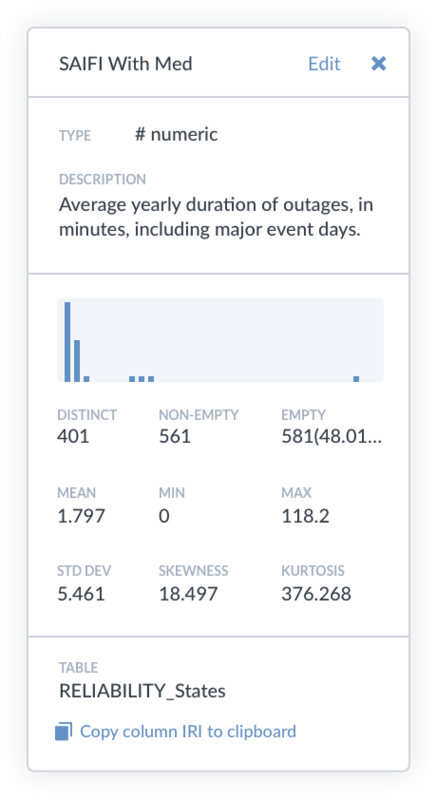 Work locally and sync changes to data.world. 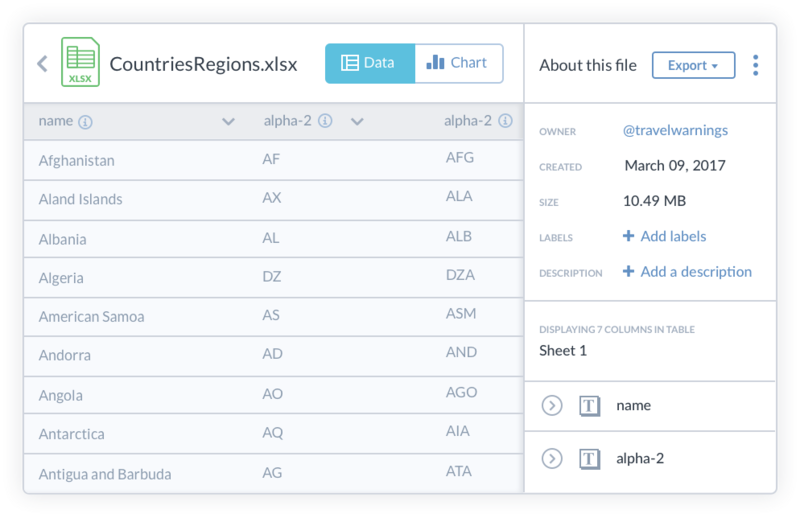 Export and call data with minimal effort. 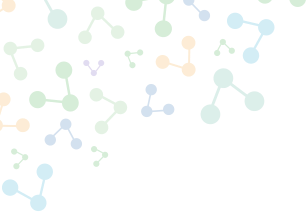 Sign up for free and see how data.world makes data work easier.